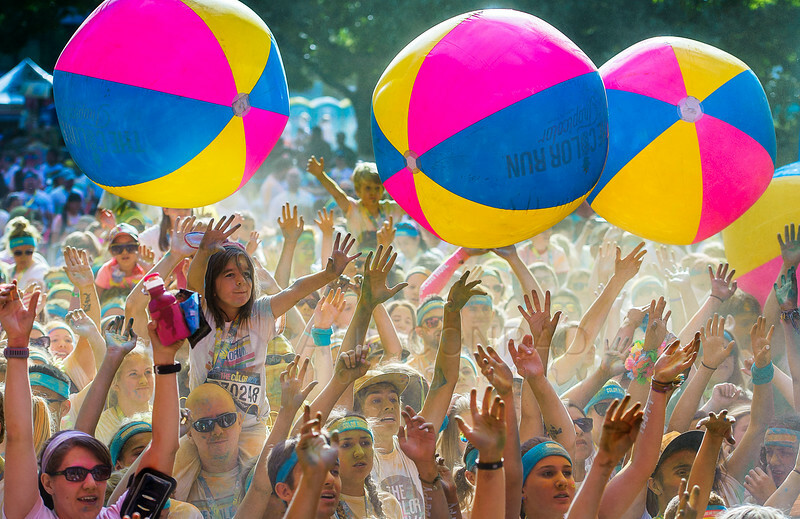 The Color Run in Bellingham, Wash.
One of the first things I did was go to the website to learn about the course and any changes. It was pretty much the same as last year with minor changes in the obstacles. This year there was a bank of bubblers the participants ran through about 25 yards after the last color station. And yes, I incorporated both into one photo. The kicker is I also had to shoot a video for the website. And this was my first real video I had to shoot for any reason whatsoever!!! And it was fun!!! To say it was hard is a bit of a stretch. I did learn one thing: pre plan what you want the result to be as guide on what to shoot. And make sure the microphone is turned on. Yes, I changed a few settings and inadvertently turned off the microphone. So, no sound. I may add music a little later. 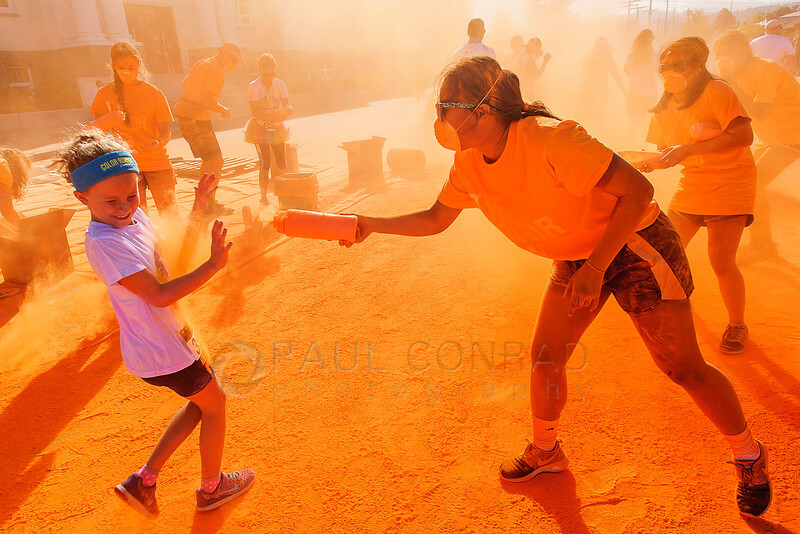 View the video on my website here: The Color Run in Bellingham, Wash., on July 21, 2016. 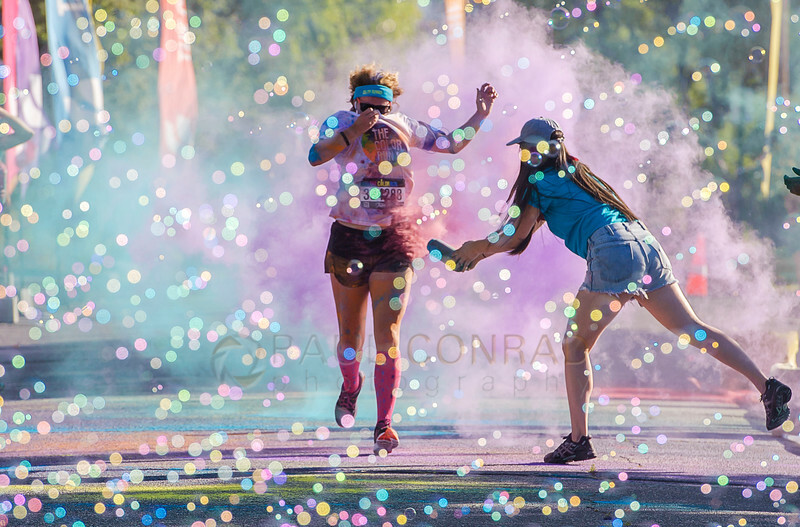 To view more photos of The Color Run, view the page The Color Run in Bellingham, Wash.
To see more of my editorial and photojournalism work, visit the galleries at My Work for the Bellingham Herald.